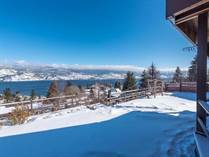 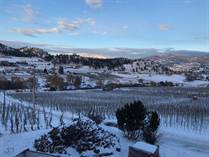 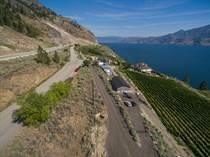 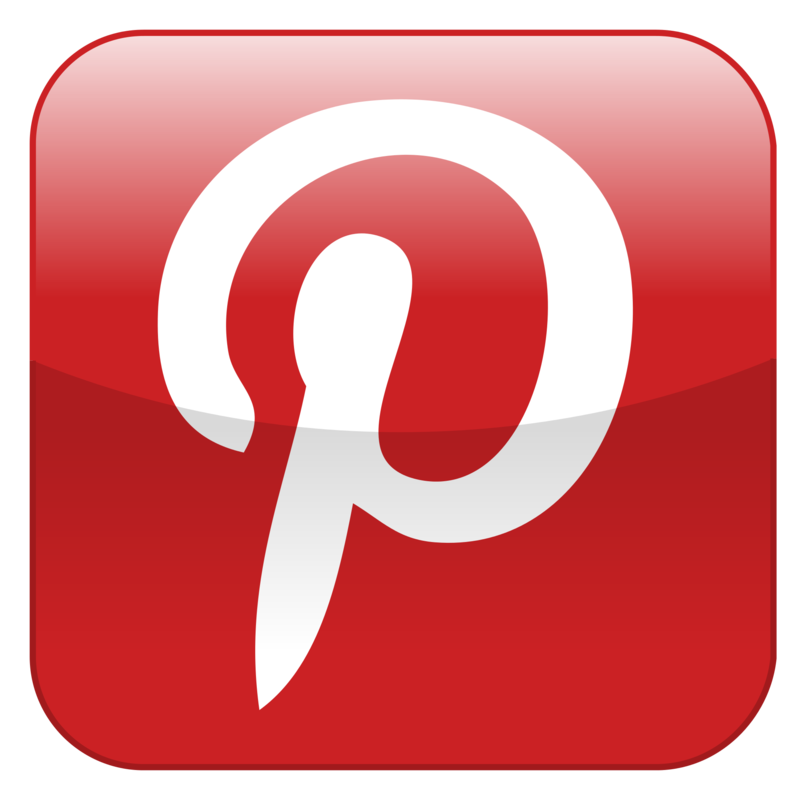 "Beautiful 2400 sgft peak roof log home "
"Superb well established 22 Acre "
"offers vineyard views, is fully fenced and landscaped "
"Nestled in peaceful Summerland BC"
"Panoramic views of Okanagan orchards and mountains! " 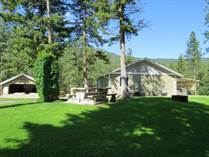 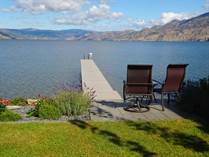 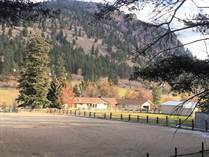 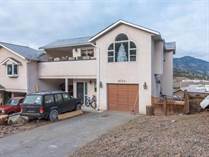 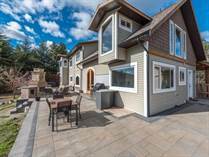 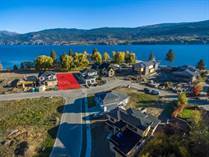 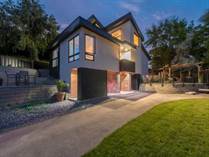 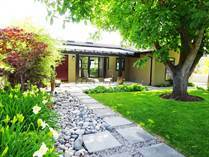 "in the heart of beautiful Trout Creek"
"only steps from Okanagan Lake"
"located at the end of a quiet cul-de-sac." 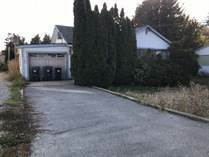 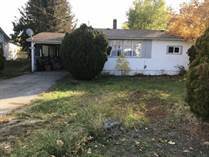 "a total finished area close to 3000 sq ft."
"large home with 6 bedrooms"
"Enjoy the lovely view of Giant's Head Mountain"
"in the heart of Summerland, just 1 block from the downtown core"
"NEW HOME, CLOSE TO BEACHES"
"New & close to beaches"